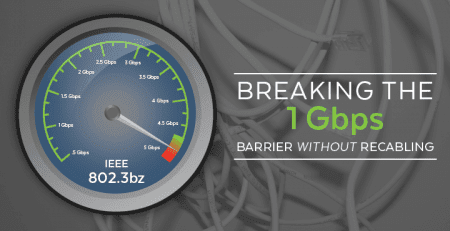 In this article, we will look at reasons for deploying fiber in segments of an installation, and why this less expensive approach makes sense. For other parts of an installation, copper is king. It’s a green alternative. It’s also pre-existing and thereby much less costly, which causes less friction for approval within organizations trying to stretch a dollar. 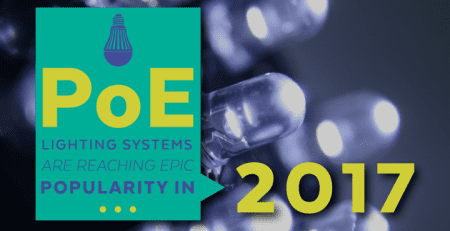 Pre-existing coaxial, too, has found a place in the geography of Power over Ethernet (PoE). There remains a position within the illustrious cabling stratosphere, though, that only fiber optic can fill. Because of its speed and resistance to harsh environments, it is especially well suited to ultra-long distances and high-noise industrial deployments. 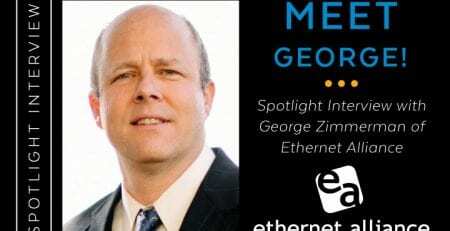 To begin this discussion, it’s useful to recap some of the main points in Power over Ethernet (PoE) copper cabling and understand its limitations. Electrical signals over copper [PoE] need a refresh at a distance of 100 meters. That means without the use of extenders and other long reach technologies that’s the limit of power and data on a single cable. 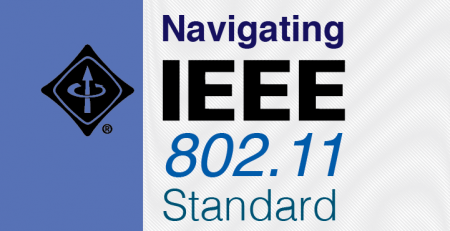 IEEE 802.3bt (PoE ++, or Type 3) provides up to 80 watts of power by using all four twisted copper pairs to transmit data and power at a maximum supported distance of 100 meters. Copper is able to transmit power over longer distances; transmitting data over copper, without the use of boosting devices, is limited to ranges of 100 meters. Happily, there are plenty of networking devices allow IT administrators and installers the luxury of sending signals for much longer distances and combining multi-cable networks with ease. Extenders – can be used to extend an Ethernet network up to distances of 6,000 meters. 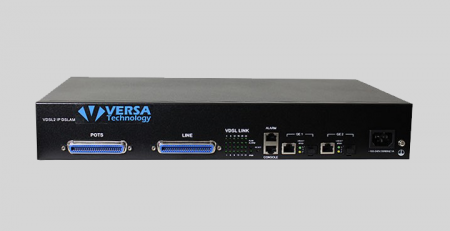 The VX-VEB160G4 (V2) can achieve 300Mbps [downstream up to 190Mbps and upstream up to 110Mbps.]. Extenders also work for wireless and coax networks. Injectors may be used to inject power at midspan for legacy equipment deployments where power needs to be combined with data. 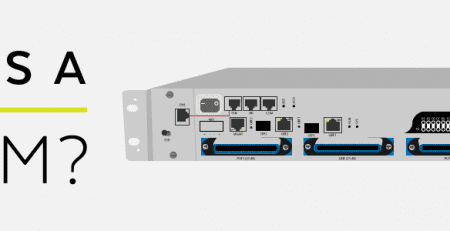 Fiber media converters are used to combine segments of a network where fiber and twisted pair cabling appear in the same network stream. Each of these technologies can add considerable distance to the reach of a LAN. But they aren’t able to span ultra-long distance like fiber can. The optical fiber transmits up to 100 Terabits per second and can easily surpass 100-meter distances. Singlemode fiber can reach distances over 120 km but it’s more expensive than multimode. The primary reason for this is the tightness of the single mode connection required. Connectors have to be ceramic. That makes labor more expensive as installers must finely polish and splice connections. Multimode is less expensive to install but single mode has a higher capacity. In either case, fiber outdistances copper and coax dramatically. 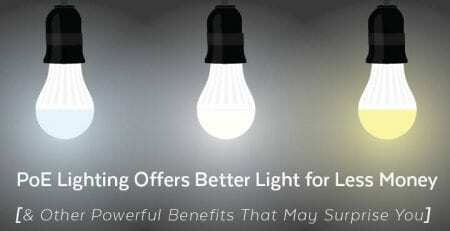 And they offer speeds that are much faster because they travel over light pulses. There are good reasons why single mode and multimode cabling types are so popular. The glass in fiber optic cable is less susceptible to harsh temperatures than copper which can expand or contract significantly. And though glass tends to be brittle, it can also handle loud noise and electrostatic emissions found in industrial environments. Let’s take a closer look at how they work. 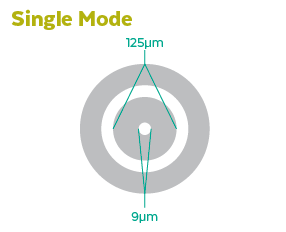 Single mode fiber uses the 9/125 ratio in its construction. The core to cladding diameter is 9 microns to 125 microns. The reason single mode is called “single” is that it carries a single ray of light. At the center of this fiber optic cable is a small diametral core. The core will only allow one mode of light to propagate. As the light transmit down the core, the number of reflections decreases. This also lowers the rate in which a signal attenuates or weakens. The narrowing action propels the signal further. This is what makes single mode ideal for long distance deployments. 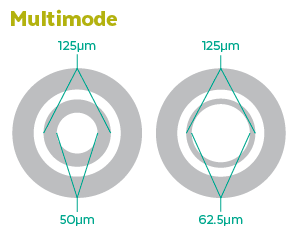 Multimode fiber uses the 62.5/125 ratio in its construction. The core to cladding diameter is approximately 62.5 microns to 125 microns. The reason multimode is called “multi” is because it carries multiple rays of light. At its center, as you probably guessed by process of elimination, is a large diametric core. This allows light to propagate in both directions. The number of light reflections that this additional space allows increases as the signal passes through the core. More data is able to transmit at a time. For the same reason, though, the wider core can also lead to a high rate of dispersion reducing signal quality over long distances. Radio frequencies don’t transmit over multimode fiber. Manufacturers have been busy. 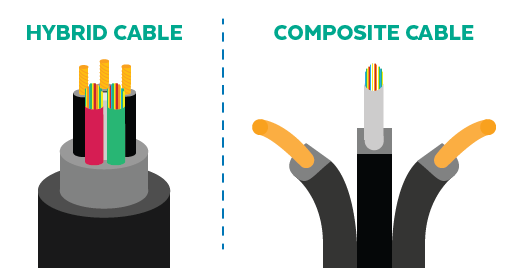 Besides copper, coax and fiber there are other options available—hybrid and composite cables. They are nothing new but in a discussion about network cabling, they definitely need to be mentioned. The hybrid factor is based upon the type of fiber being used—usually multimode and single mode. Installers deploy them in contained areas like a campus or premises backbone where single mode may be used in future deployments. The composite factor refers to cables that contain both fiber and electrical conductors. 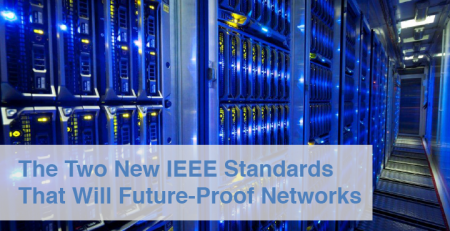 This variety is referred to as a powered fiber cable system (PFCS). These cables are grounded for safety. Note: These cables may be used for underwater tethered vehicles, remote wireless antennas, and CCTV cameras. Connecting together an enterprise network, whether business, governmental, or academic, can be like piecing together a puzzle. The wisdom as to why an installer chooses a particular cable not only rests on its function but also how much it costs to deploy. Keeping costs down has allowed organizations the ability to afford frequent upgrades. 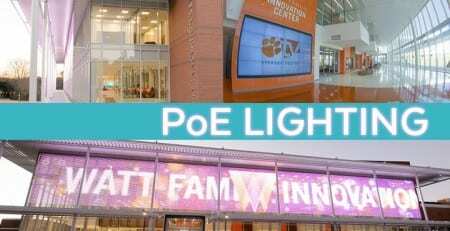 One of the most exciting solutions of the present day has definitely been PoE and its satellite components. Along with much repurposing of Cat 5e, Cat 6, and Cat 6a, though, there seems to be a resurge in coax and a steady proportionate deployment of fiber. If you’re piecing together a network of diverse cabling and would like some help in understanding the best option for your deployment, please feel free to reach out. Installing fiber optics are one of the best ways to increase the internet speed and also one more thing about this is that one should not be very spectulate about choosing these fibers.